Unmatched pH Performance for Safe Results - SevenExcellence™ is the perfect choice for applications where maximum measurement accuracy is required. The multi-channel instrument allows measurements of 1, 2 or 3 parameters simultaneously, either in the same or in different samples. Simple Operation — Intuitive and Clear The operation of SevenExcellence™ is so intuitive that it can be immediately deployed without requiring long periods of user familiarization. Starting an analysis, changing the settings and accessing the results is easily achieved thanks to the cleverly-devised touch screen menu operation. Intuitive touch screen operation - The capacitive touch screen with clear buttons and an intuitive menu structure makes the instru­ ment's operation fast and easy. The menus exist in 10 languages and do not contain a single cryp­ tic expression! Direct measurements, tried and trusted - This instrument encompasses a second possibility to start a mea­ surement or calibration by press­ ing READ or CAL. Although more flexible, performing direct measurements in a row with varying parameters requires a change of settings before each sample. Modularity and Flexibility - SevenExcellence™ fits three modules in any composition and order. 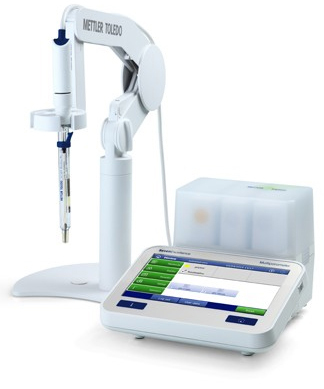 It offers the highest possible flexibility as you can expand the instrument at any time, adding new measurement parameters. It allows for measurements of 1, 2 or 3 parameters simultaneously, either in the same or different samples. OneClick™ methods, quick and revolutionary - By a single click on a shortcut you can start a method: a se­ quence of analysis steps with fixed pre­set parameters. Using methods makes sure that your particular analysis is always per­ formed with identical settings. All parameters or the essentials - The instrument gives you the choice! By a single keypress you can switch between two different views with varying degrees of in­ formation. In the uFocus™ view, you will not be distracted by infor­ mation that is of less importance. Professional user management - SevenExcellence™ has an ingenious user management with four levels from operator to administrator, each with progressively more rights. 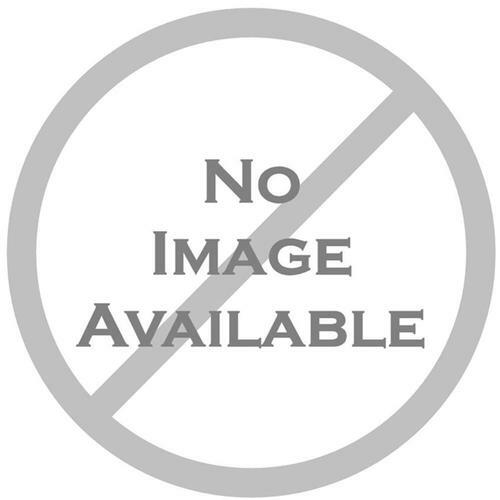 This allows the assignment of rights to a user that match his experience and authorization level. The risk of unintentional or unauthorized changes of settings and deletion of results is eliminated! Intelligent Sensor Managemen - ISM® sensors are automatically identified by the instrument, preventing the use of the wrong sensor ID by mistake. Furthermore, calibration data is stored on the sensor and upon connection it is automatically transferred to the instrument for further use. Radio controlled clock, no doubt about date and time - When enabling the radio-controlled-clock you have absolute certainty that the displayed date and time is correct. When the radioclock is used the result in the memory and printout is marked accordingly. In case the signal strength deteriorates the instrument then notifies you. 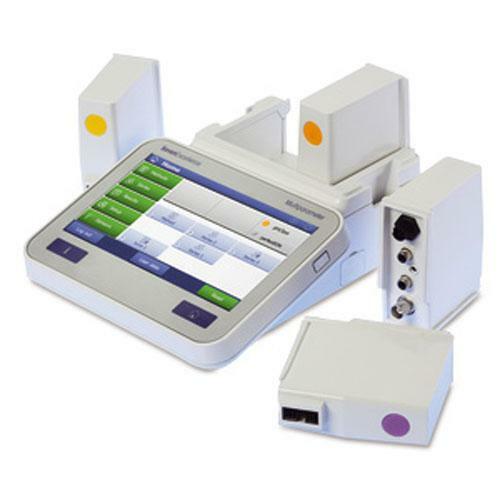 Connectivity and peripheral options - SevenExcellence™ has USB, Ethernet, RS232 and Mini-DIN interfaces, allowing the connection of a barcode reader, uMix stirrer, Rondolino sample changer, USB stick, network and METTLER TOLEDO printers and a PC with LabX® direct software. SevenExcellence™ comes with uPlace™: The electrode arm with perfectly vertical movement can be operated using one hand only. This allows for faster measurements and reduces the risk of the sample vessel tipping over or damaging the sensor. Professional, yet intuitive instrument with touchscreen operation, which can easily handle the most complex applications and meets stringent requirements in regulated markets. SevenExcellence™ pH/Conductivity meter – intuitive touchscreen operation and high measurement performance combined with a complete security package for safe results and solid compliance. This dual channel instrument is modularly expandable with additional measurement parameters at any time! SevenExcellence™ pH/Conductivity/Ion meter – intuitive touchscreen operation and high measurement performance combined with a complete security package for safe results and solid compliance. This triple channel instrument is modularly expandable with additional measurement parameters at any time! Professional, yet intuitive triple channel instrument with touchscreen operation, which can easily handle the most complex applications and meets stringent requirements in regulated markets. SevenExcellence pH/mV, Conductivity, Dissolved Oxygen meter - providing maximum flexibility, regardless of your applicative need. 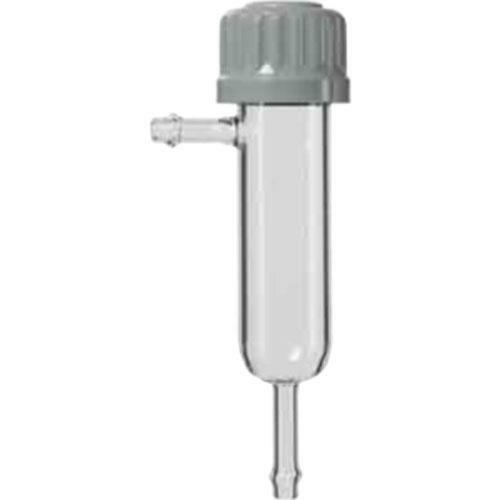 This triple channel instrument allows you to measure pH/mV, rel. mV/ORP, a large variety of conductivity-based measurements (TDS, salinity, resisitivity, conductivity ash) as well as a means to determine dissolved oxygen in samples either using digital or polarographic technology. SevenExcellence pH/mV, Conductivity, Dissolved Oxygen, Ion meter - the ultimate multiparameter benchtop meter. 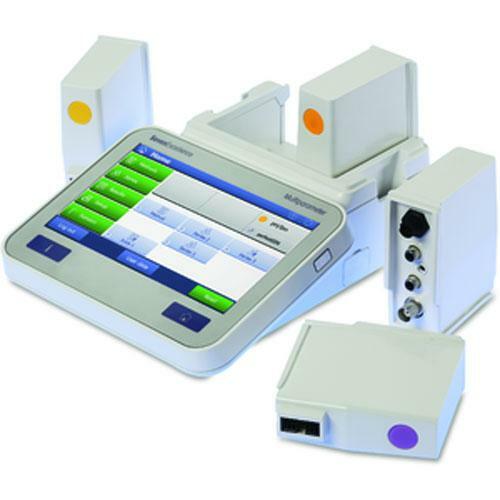 This triple channel instrument allows you to measure pH/mV, rel. mV/ORP, a large variety of conductivity-based measurements (TDS, salinity, resisitivity, conductivity ash) to determine dissolved oxygen in samples either using digital or polarographic technology, and to measure the concentration and activity of ions in solution. SevenExcellence™ pH/Ion meter – intuitive touchscreen operation and high measurement performance combined with a complete security package for safe results and solid compliance. This single channel instrument is modularly expandable with additional measurement parameters at any time! SevenExcellence™ conductivity meter – intuitive touchscreen operation and high measurement performance combined with a complete security package for safe results and compliance. This single channel instrument is modularly expandable with additional measurement parameters at any time! 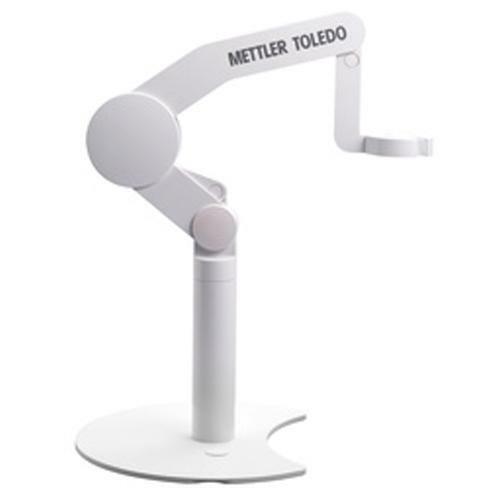 The S600 SevenExcellence™ DO meter allows users to determine dissolved oxygen content in samples polarographically using any of METTLER TOLEDO's state-of-the art InLab® 605 polarographic dissolved oxygen sensors. This single channel instrument is modularly expandable with additional measurement parameters at any time! 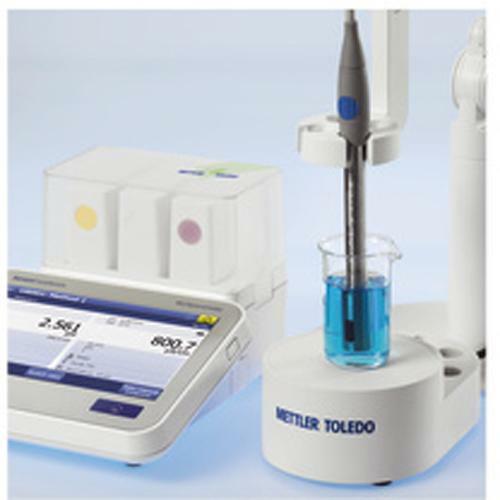 The S900 SevenExcellence DO meter allows users to determine dissolved oxygen content in samples using METTLER TOLEDO's new InLab® OptiOx digital dissolved oxygen sensors. Combined with the InLab® OptiOx, the S900 instrument is also able to allow the determination of biochemcial oxygen demand. This single channel instrument is modularly expandable with additional measurement parameters at any time!